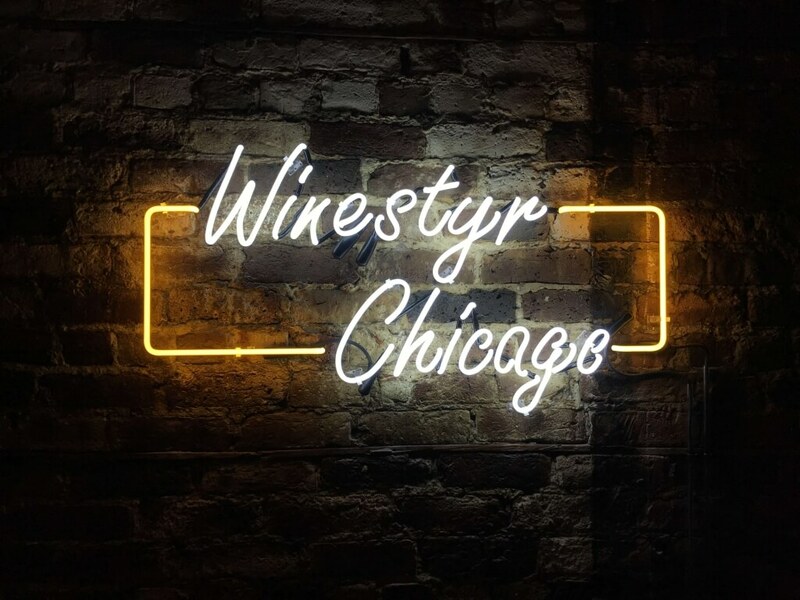 Chicago neon signs have made a strong comeback in recent years. 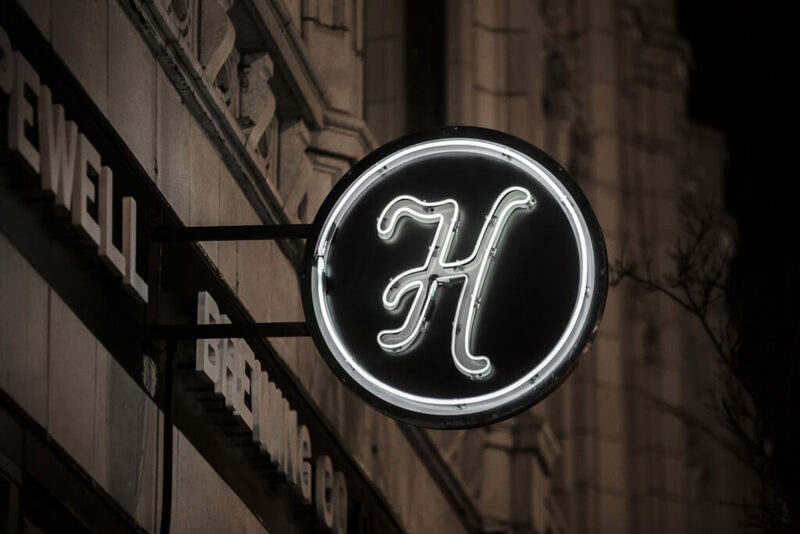 Chicago is no stranger to neon and in fact many iconic neon sign from decades still exist today. Neon is making a comeback because where LED is dominating the sign landscape because its cheaper and energy efficient, businesses are looking for ways to stand out from the rest and neon gives them that unique and eye catching look. 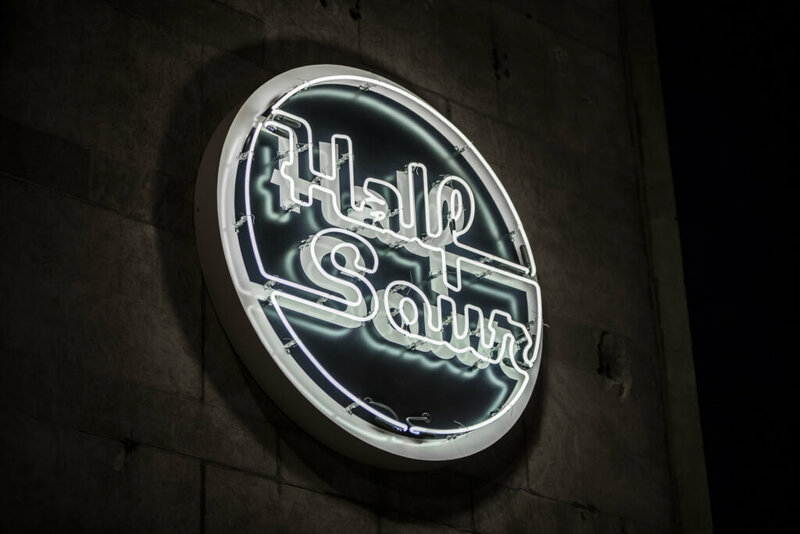 The quality of your neon sign matters, especially for exterior signs. Bad/weak bends in the neon can be a cause for major maintenance problems both in the short and long term. Neon is affordable, but make sure you do your homework when buying neon as cost should not be the number one factor. Right Way Signs fabricates, installs and permits custom neon signs in Chicago and our neon signs have a two year warranty. Neon has pros and cons. One pro is it is one of the most amazing, unique (especially in 2018), eye catching types of signs out there. Neon has a “pop” that LED signs just don’t have. They can really help a business identify themselves or communicate a message. Some cons can be that they are temperamental, especially in a city like Chicago with its harsh weather compared with a city like Las Vegas, a city known for its neon and for a good reason (easier to maintain). If you have ever seen a neon sign that part of its lit up and part of it is not, its usually because the power source known as the transformer has “tripped”, causing it to turn off. It can in many cases easily be reset, but it can be a pain if this happens at a busier time such as 5-10pm on a Friday night at a restaurant. Neon is also made of glass, so depending on its environment, it can break. This is rare as we typically never install a neon sign where its in danger of breaking, but it can happen. Regardless, we feel the pros outweigh the cons and neon is an excellent choice for a sign. 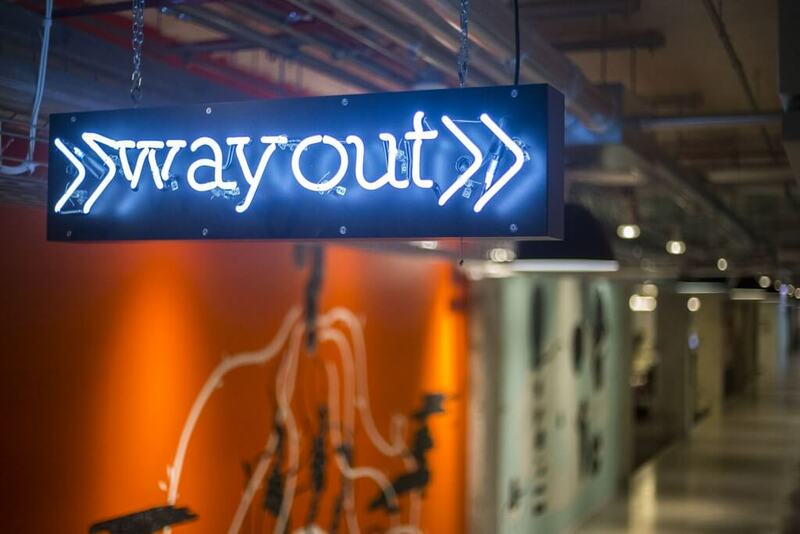 Right Way Signs has worked on award winning neon signs for major Chicago companies. 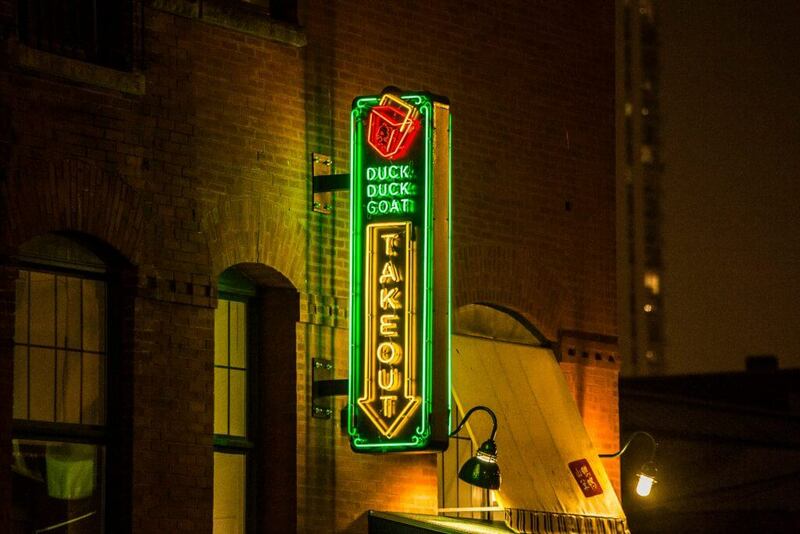 In 2017 Right Was awarded first place for the fabrication of exterior “Take-Out” sign for Duck Duck Goat in the Fulton Market. 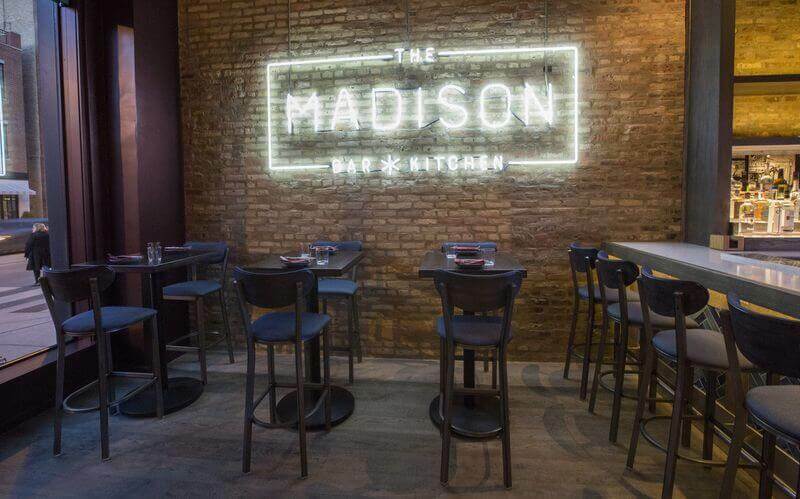 Below are a handful of neon signs we made for clients throughout Chicago.